Effective June 15, 2018 all real estate licensees must provide written disclosure of representation and risks to unrepresented parties. Please note that we are acting as agents on behalf of the owner(s) and prospective tenants will not be represented by ourselves. Please see the disclosure forms here. https://knowledge.recbc.ca/resource/disclosure-of-representation-in-trading-services-mandatory-form and https://knowledge.recbc.ca/resource/disclosure-of-risks-to-unrepresented-parties. When responding to our rental ads via phone or email please be prepared to confirm you have read and understood these forms. We would be pleased to answer any additional questions on this new legislation. Thank you. Available now. Bright nearly new lower suite in quiet upscale neighbourhood. Suite features full kitchen with washer and dryer (not shared), heated hardwood floors and alarm system. Rent includes heat, electricity and wifi (no cable). Maximum 2 residents. 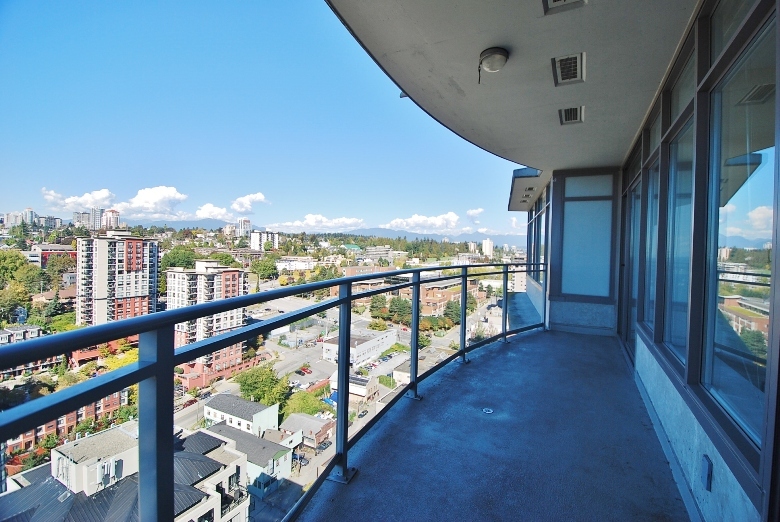 Close to Royal Columbian Hospital, 15 minutes drive to SFU, 30 minutes drive to downtown Vancouver. Lease and excellent references a must.